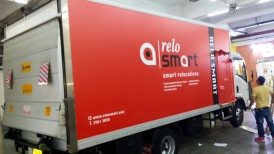 About Business ReloSmart Movers Hong Kong – moving company HK Are you looking for a trustworthy moving company HK? 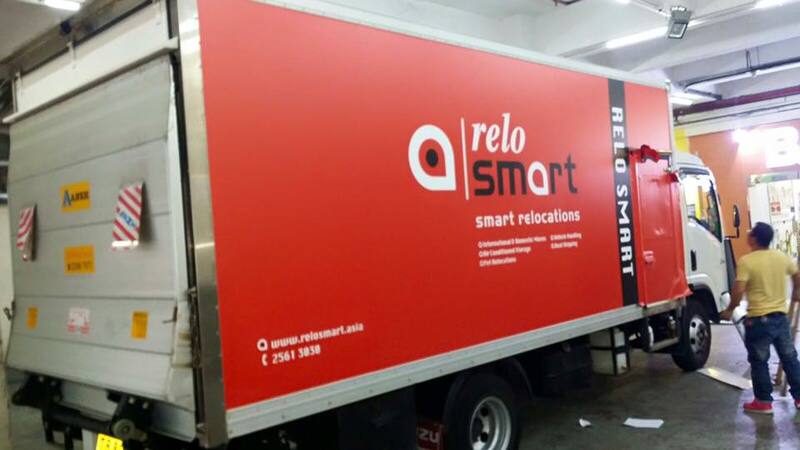 Because if you are, ReloSmart Movers Hong Kong are your best choice! Yes! Moving can be hard. It really can be. However, things don’t have to be that way. Not with our moving company HK by your side. At all times. Give us a call today and learn why we are your best option when moving!